Happy Wednesday everyone! 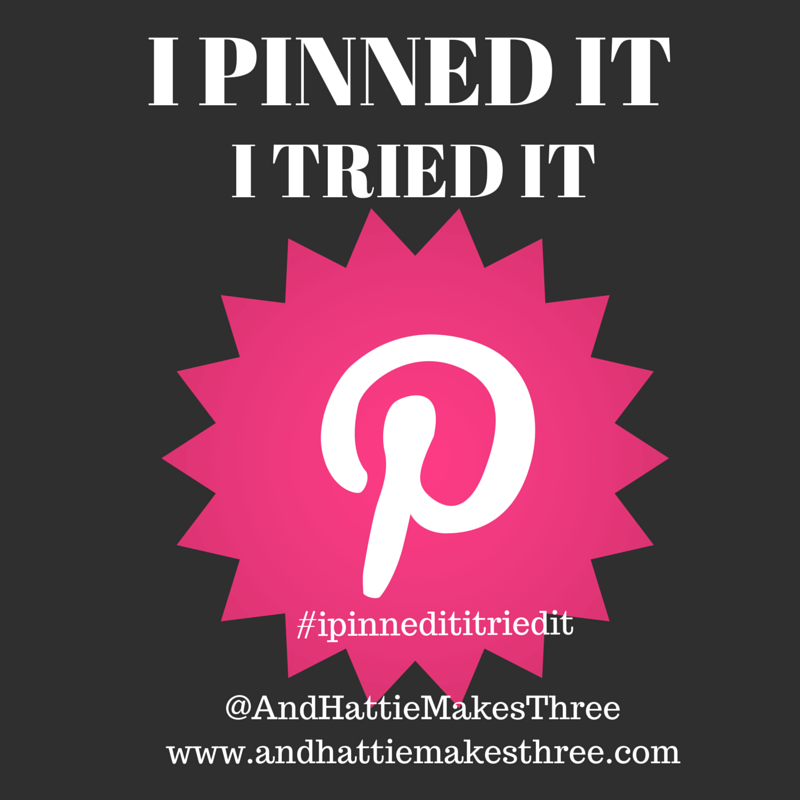 Welcome back to the second installment of I Pinned It – I Tried It! Now as a clarification, it doesn’t have to be just a recipe, it can be anything you want. Believe me, I’ve got some crazy DIY crafts that were major flops that I’ll share with you too! This week, I’m highlighting Gimme Some Oven’s Beef Stroganoff. I blame this on the Pioneer Woman because last week she made it on her show – but she put a ton of carrots in it. That just seemed weird to me. This time I followed the recipe except for 2 things 1) swapped shallots for onions and 2) Added Thyme. I have a huge package of thyme and I have use it up. 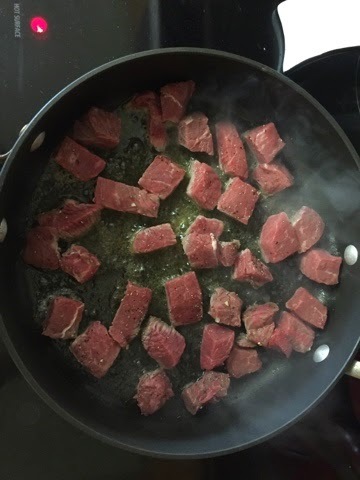 Double bonus – sirloin was on sale this week, so it ended up being a super affordable dinner! The other thing I did was cook my meat & veggies in a combo of butter and EVOO. It just called for butter, but I like the combo of the 2. I mean really, who doesn’t love butter? At this point I had a crying baby, so no more photos. You understand, right? 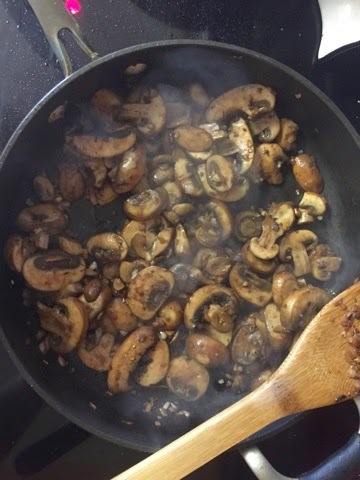 I paired it with buttered noodles and Voila – Dinner! We also had macerated strawberries with sugar and teeny bit of vanilla – SO good! And steamed carrots. I felt guilty eating a big plate of carby deliciousness. Hubs said he liked this one – definitely add to the rotation, but it was heavy, so maybe more of a winter meal. But, overall, we liked it! 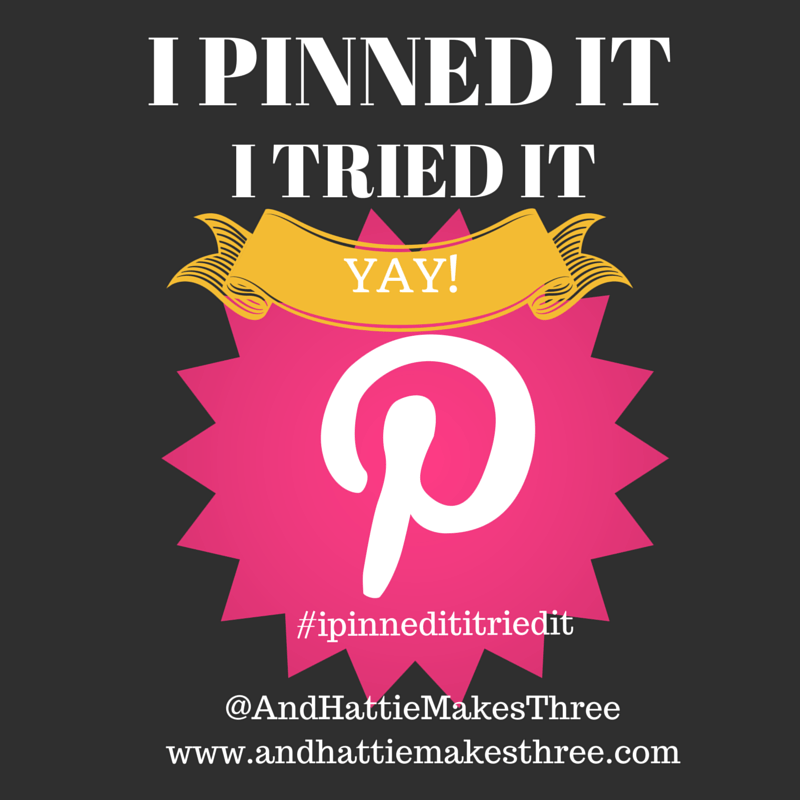 Be sure to grab a button and link up too!